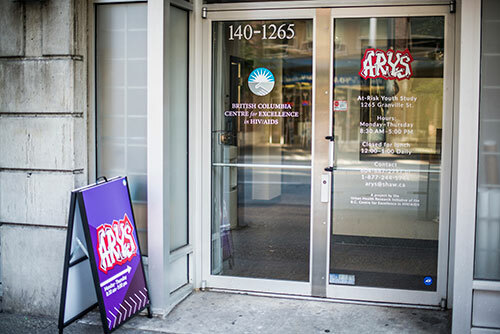 The At-Risk Youth Study (ARYS) is a multi-year study of street-involved youth being conducted by researchers at the BC Centre on Substance Use. 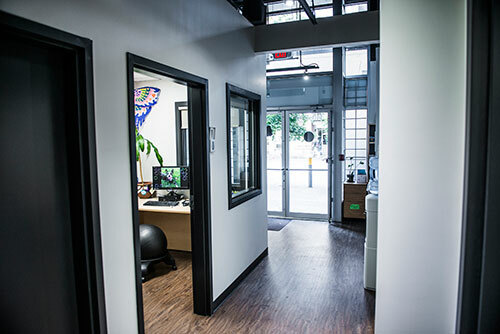 The study was established in 2005 to explore the individual, social, economic, and environmental factors that influence the health and well-being of street-involved youth in Vancouver. Through interviewer-administered surveys and clinic visits, ARYS is currently following a group of over 900 youth. During their first study visit and semi-annually, participants receive a health consultation with a nurse including an HIV and hepatitis C test, and complete an interviewer-administered questionnaire. The questionnaire elicits demographic data as well as information about drug use patterns, HIV and sexually transmitted infection (STI) risk behaviour including sexual practices and risks related to drug use, access to health and social services, and engagement in the criminal justice system. 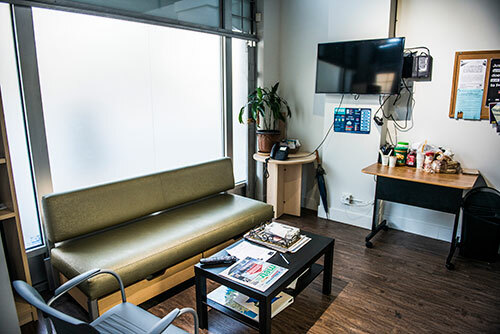 All participants have access to pre- and post-test counselling; condoms; harm reduction education, risk counselling, and supplies; and referrals to community resources and services. The overarching objective of the study is to provide information necessary to evaluate current programs and services and recommend interventions and policy changes that will improve the health and well-being of this high-risk and traditionally under-served group. Provides information and consultation to community members, service providers, and healthcare workers involved in supporting youth who may have difficulty accessing health and social services. ARYS includes a team of Peer Research Associates (PRAs). A key activity of the PRAs is outreach and recruitment with youth and service providers. 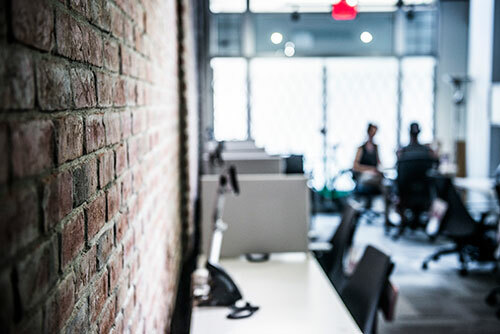 PRAs also work to strengthen ARYS’ community connections by establishing and maintaining improved communication between ARYS, study participants, and community organizations. Among the PRAs’ strengths is the lived experience and passion that they bring to this work, coupled with a strong desire to promote and protect the health and rights of at-risk and street-involved youth. PRAs are also involved in a range of other activities, including participating in community meetings and presentations, helping to develop language for new questions in the ARYS questionnaire, interpreting study findings, and collaborating on manuscripts and reports. Further to this, the role of these important members of the ARYS team is constantly developing, so stay tuned for further news on how PRAs are contributing to the ARYS project. INTERESTED IN FINDING OUT MORE ABOUT ARYS? To learn more about ARYS or participate in the study, please contact us or visit our office. * We are also interested in speaking to youth who have experience using prescription opiates non-medically.